West Town is a developing west side Chicago neighborhood loaded with great deal of condos, single-family homes, townhomes, and short sales. 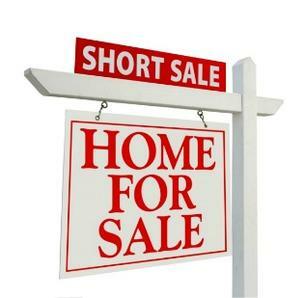 If you’re a Chicago real estate investor and are looking for excellent prices on multi-family properties and long-term investments, a West Town short sale is the perfect solution. Because of its growing reputation, West Town is becoming more and more popular to a variety of home buyers, and given its close proximity to trendy areas like Wicker Park, the West Loop, and even downtown Chicago, its appeal, as well as its convenience make this part of the Windy City a great place to call home. West Town is actually a larger neighborhood, which consists of 8 sub-neighborhoods, some of which are much more common to Chicagoans than the area itself. West Town’s sub neighborhoods include Pulaski Park, Wicker Park, Ukrainian Village, East Village, River West, Noble Square, Humboldt Park, and Smith Park. Navigating West Town’s expansive real estate and short sale market can be tough, so for more information on West Town short sales, contact Ted Guarnero today at (312) 566-8141.